FASHION: How cool is your pet? Fashion remains a big category for pets. Whether your dog needs a cashmere sweater or a motorcycle helmet, it can be found. Fashion can be fun and a practical gift during the cold winter months. DOG MONITORING SYSTEM: The mobile health monitoring trend for people is moving on to our pets. These systems attach to your pets collar and tracks your pet’s health and activity. They can then be viewed on your computer or smartphone to help you track their trends and help alert you to changes. 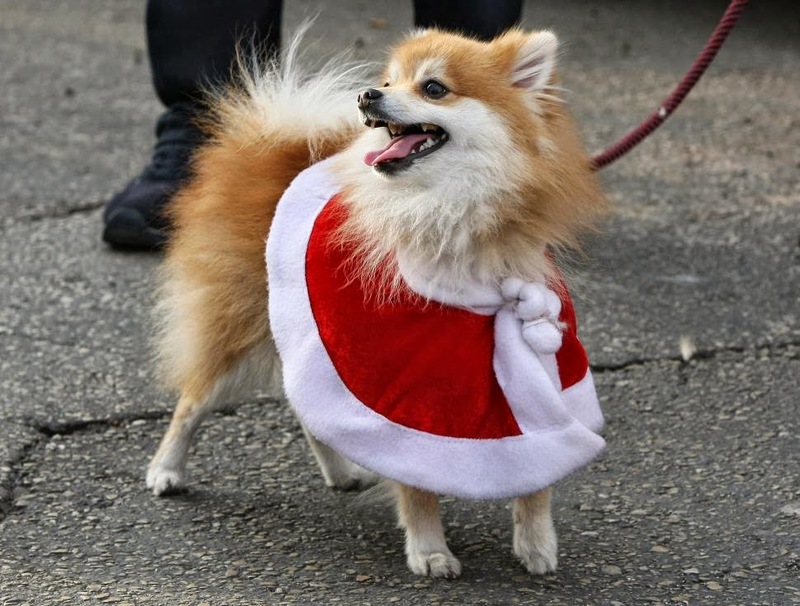 HOLIDAY TREATS: We all enjoy treats during the holiday season and we want to indulge our pets too. There are many good options for tasty, healthy treats. Please check the ingredients in treats and focus primarily on feeding freeze dried protein snacks such as freeze dried wild salmon. Many "healthy" looking treats contain problematic ingredients such as molasses and grains---both of which can give a pet a yeast infection. The last thing you want to do this season is run to the vet. Here is an article on what to watch for 5 Treats That Can Make Your Pet Sick! MONTHLY SUBSCRIPTION: There are companies that specialize in monthly gift services for your pet. They come in a variety of themes (food, toys, fashion and more), which vary in price and content. The boxes are shipped to your home monthly.. What a great way to spoil your pet all year. BOOKS: Of course your pet cannot read them, but there is a wide range of new books out this season that can help you understand your pet's personality and needs, which can improve their quality of life. The options are unbelievable--from training resources to cookbooks and everything in between. LUXURY DOG BEDS and PILLOWS: Dogs sleep on average 13 hours a day (although much of it is in the form of naps) why not indulge your pet with a special comfy place just for them. Most of all, give your pets lots of love and good health. Supplements such as Amazing Omegas and Power Probiotic found on www.AskAriel.com will ensure your pet will live life to the fullest!